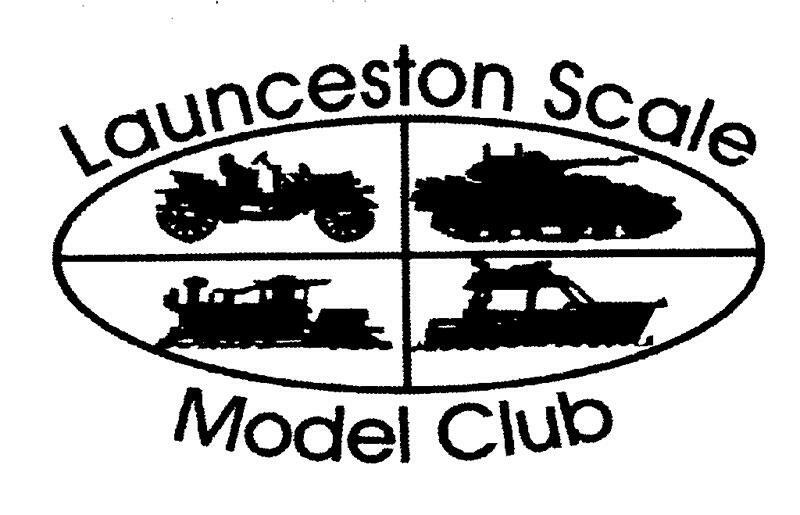 The Launceston Scale Model Club is holding their annual expo of Hobbies, Models and Collectables Expo this Saturday 25th October 2014. We need you the members to help us by bringing cars to display, yourself to help man the display, and of course some driving demonstrations throughout the day. If you can come along, please let us know, we should have power and be with the RC Crawlers and RC Drifters outside. If you have a shade/rain tent or table you can bring with you it would certainly help our display. Bring any kinds of RC cars that you have, although we are not sure if we can run nitro cars on the day because of the noise, but we will check. Even if you can only come for an hour, your attendance and help would be appreciated, and there are some great displays to see at the event as well. As exhibitors we should be able to get in for free, however the details for the pubic are below. Donations will be collected on the day supporting give me 5 for kids. 1 Response to LSMC Expo at Aurora Stadium this Saturday – We Need You!